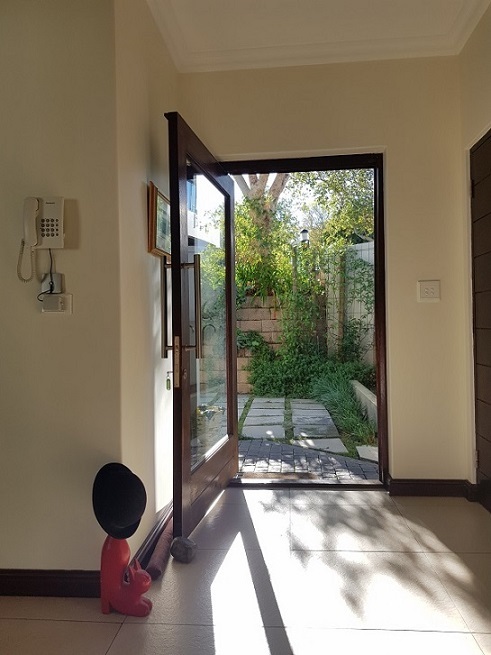 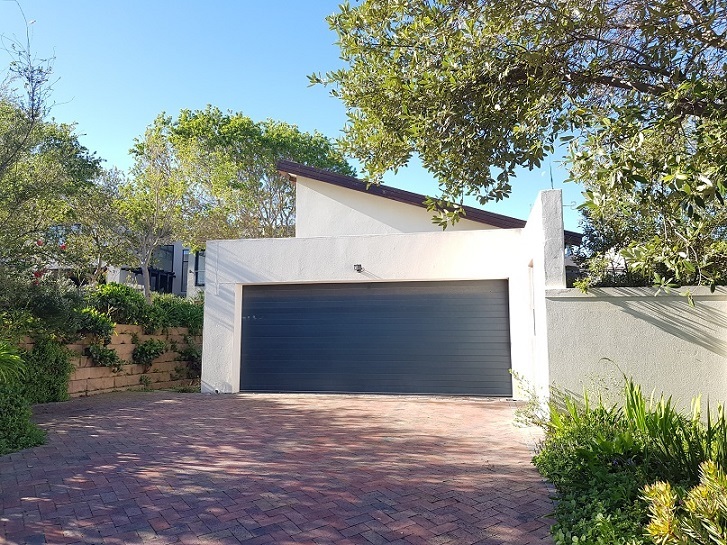 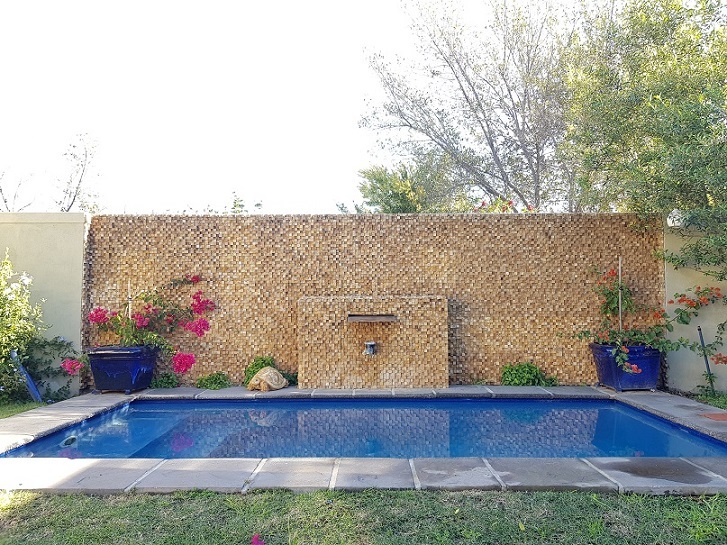 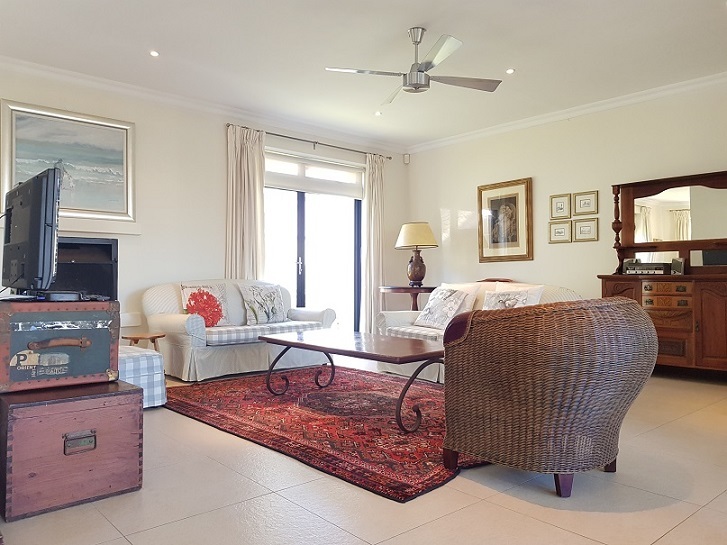 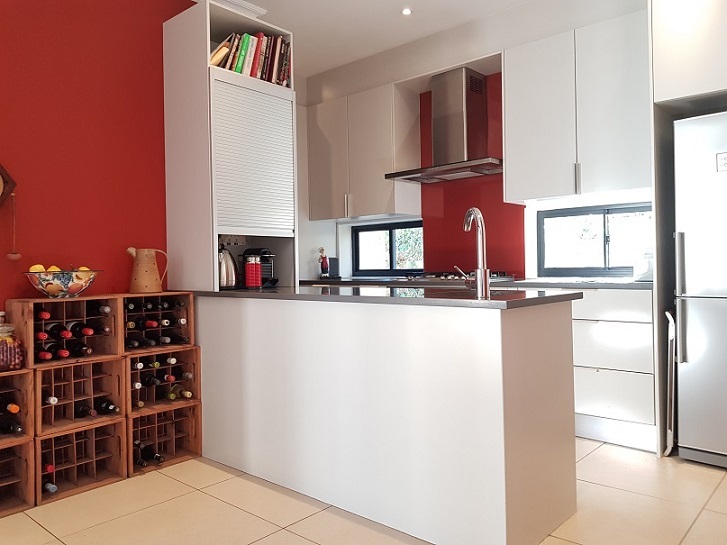 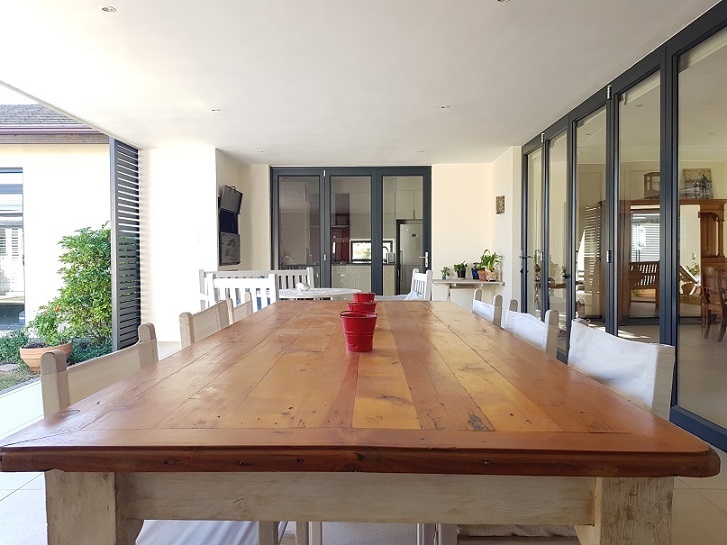 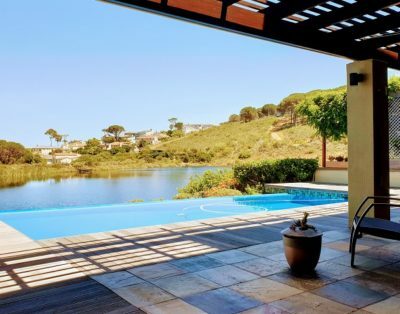 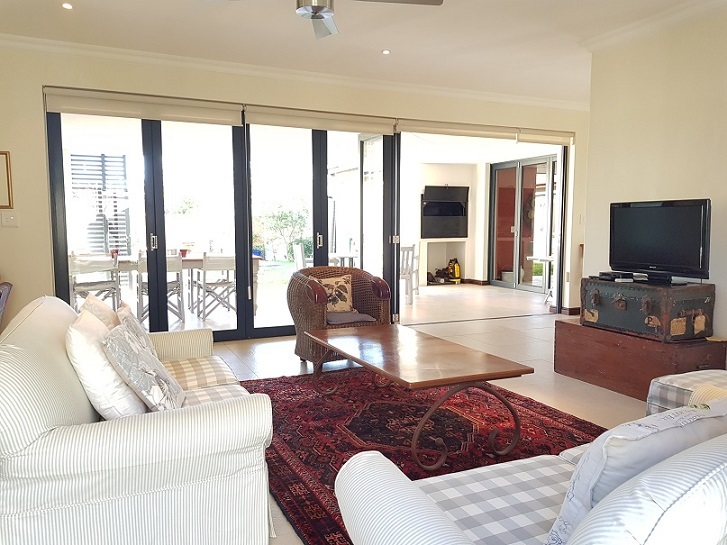 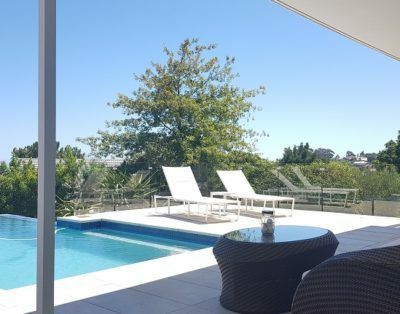 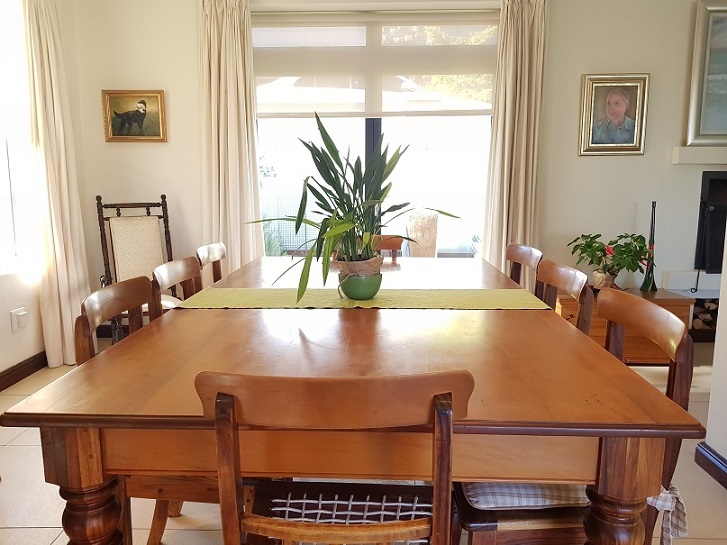 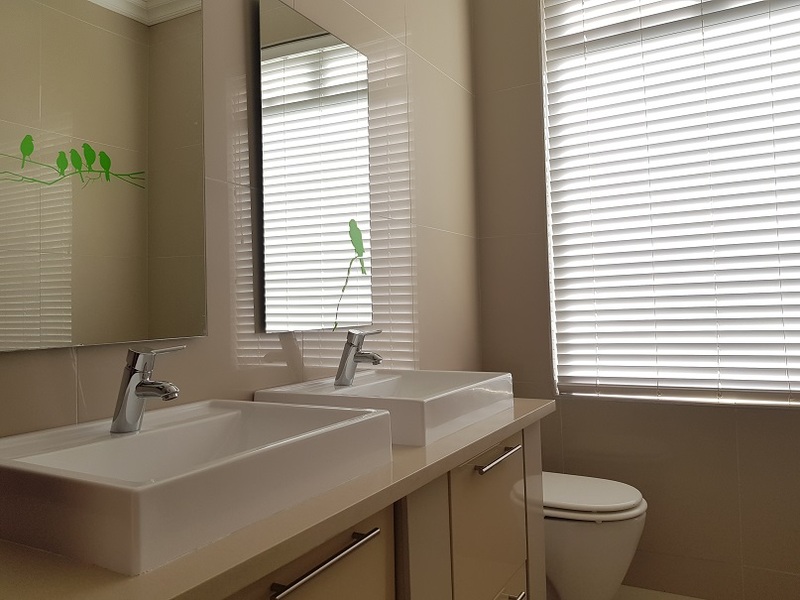 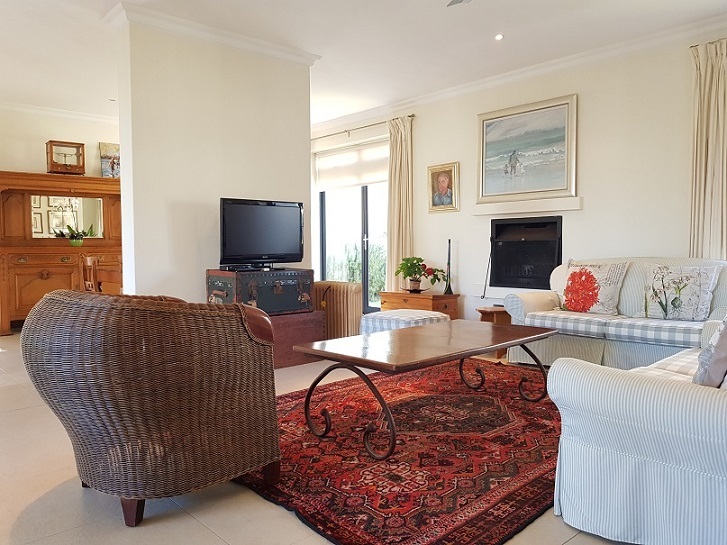 Situated in a beautiful, green security estate five minutes away from Erinvale, you will find this cosy open plan home with a private garden and splash pool. 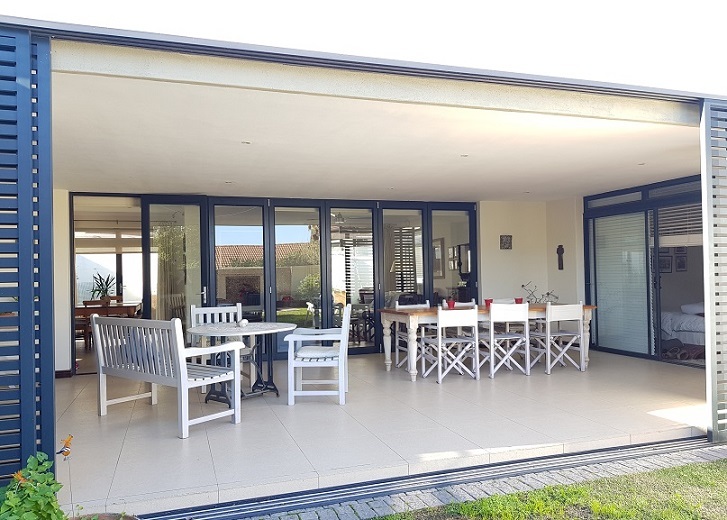 The glass front of the living room extends onto the large patio with built-in barbecue-facilities, effectively doubling the size of the living room in summer. 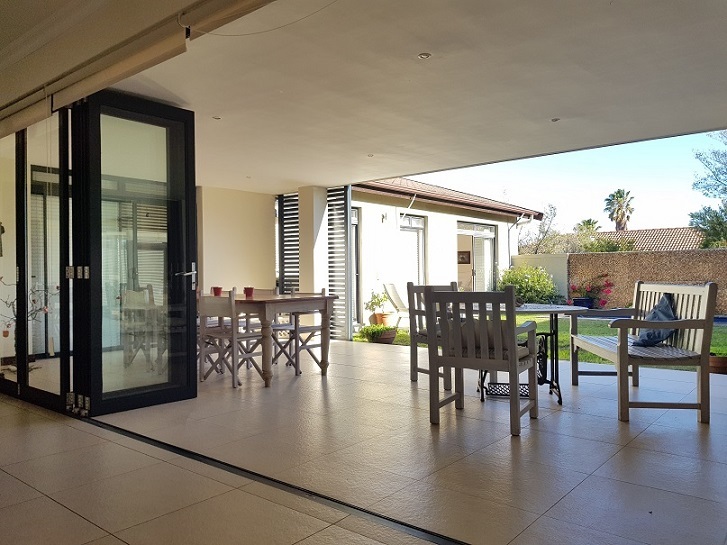 Two of the three bedrooms have their own direct access to the garden and patio. 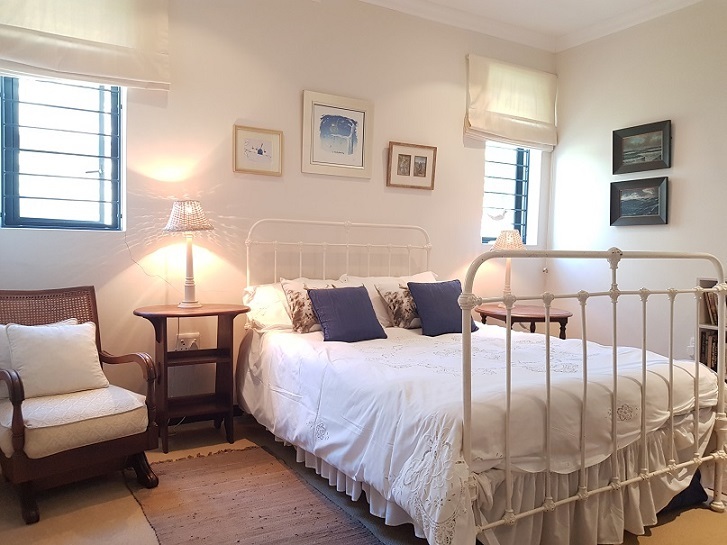 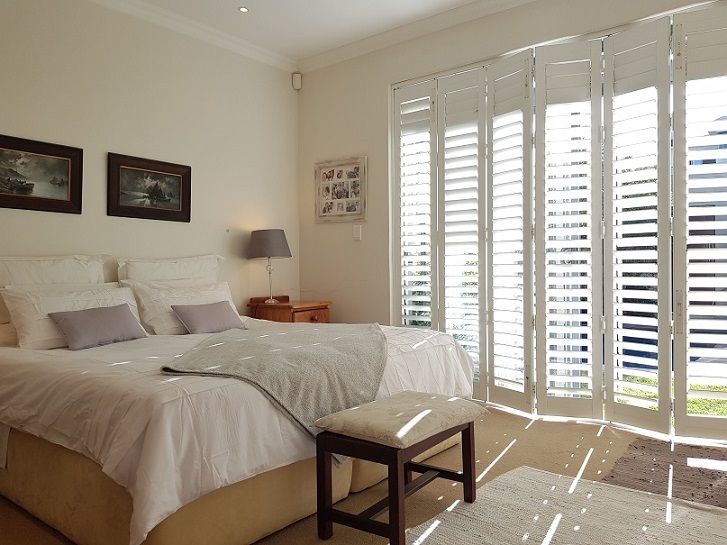 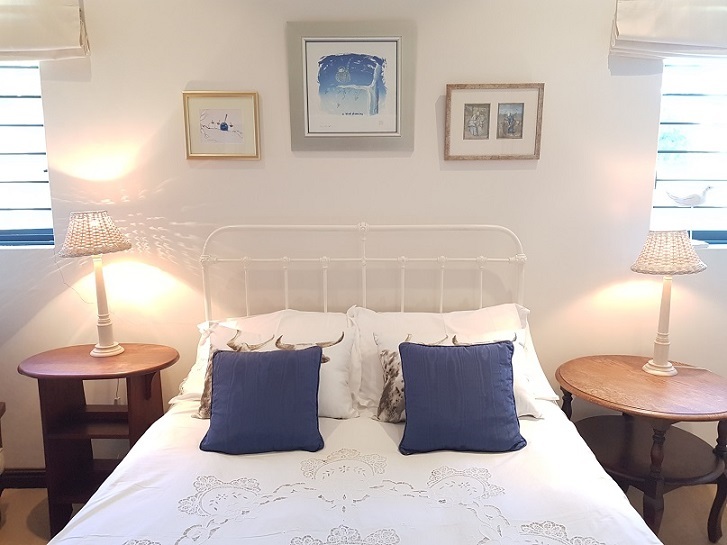 The main bedroom has a lovely king size bed with en-suite bathroom. 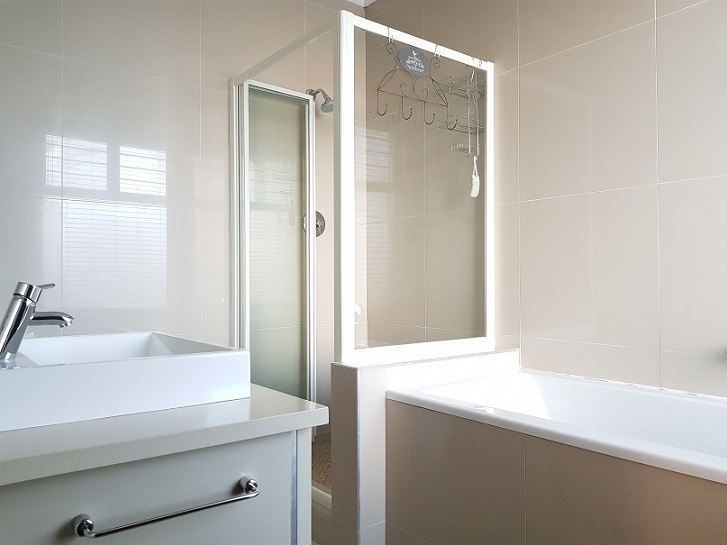 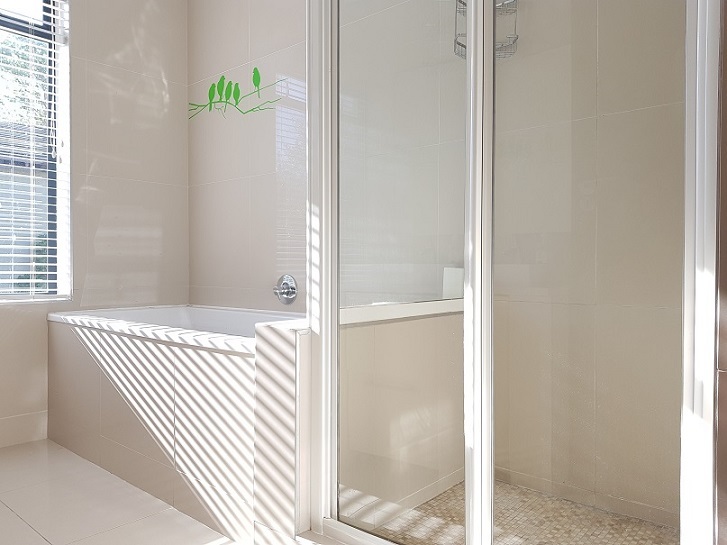 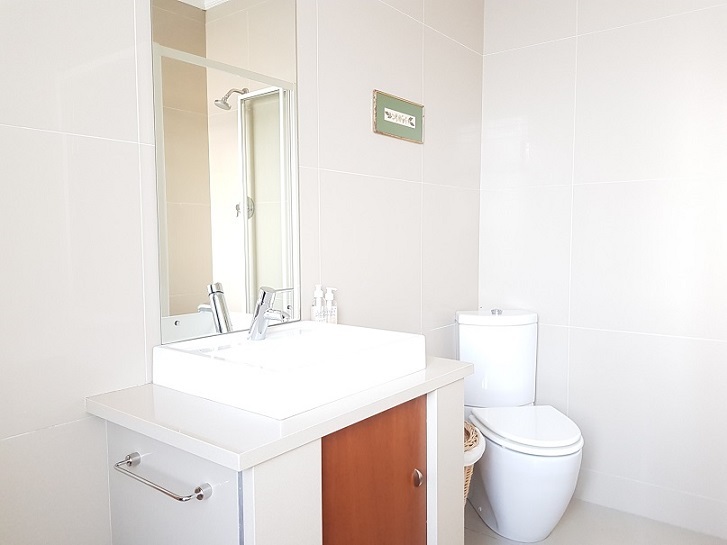 Kitchen and bathrooms are newly renovated, modern and upmarket.